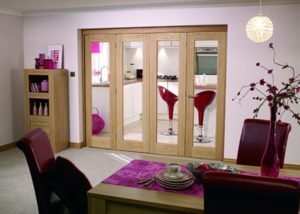 Looking for an alternative to internal French doors but have limited space? 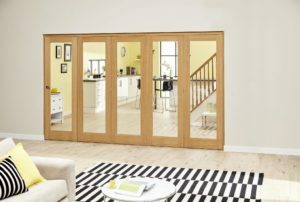 Look no further than our range of internal folding sliding doors. These doors are designed from multiple panels of wood, each attached to the next via a hinge which allows to you fold the doors open and closed; concertina style. 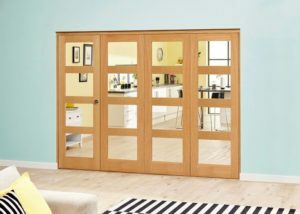 As well as folding, doors such as these also slide along a fixed range of motion. They do this because they are tethered to rails which run along the bottom or top of the door (or sometimes both). 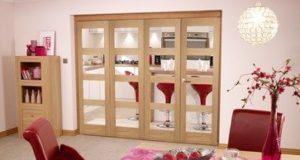 This is necessary, since these doors can be considerably large – ranging from just under two metres wide to just over four. Without the aid of a guide rail, a door like this would either swing across the room or scrape against the floor – but with one, such problems are entirely absent. 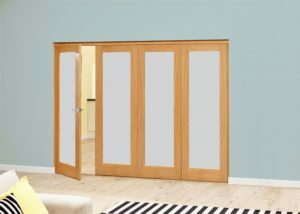 If you need to cover a large gap, then, a folding door like the ones you see here would offer just the solution. 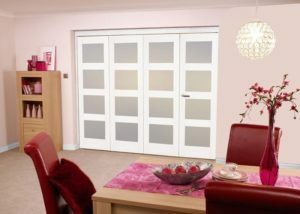 These doors come in a number of different arrangements to suit a number of different settings. There are those which consist of just two panels, extending from the same side of the door. Then there are much larger ones, which consist of as many as six panels. Some designs employ equal numbers of panels on each side, allowing the entire thing to open from the centre in the same style as French doors. Others are asymmetrical, opening from just one side. The doors you see here also share some of the features common to all of the doors we sell, including a range of different finishes and glazing arrangements. 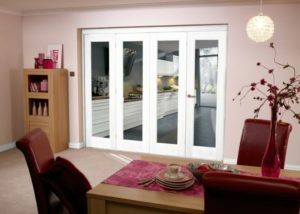 We also provide entirely unfinished bifolding internal doors, so that you can apply a coat of paint of your own before you install them. 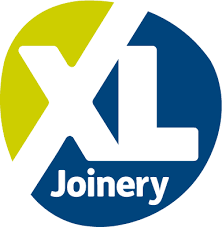 Where glazing is concerned, your choice will have an influence on the look of the door – and you’ll find glazing in a myriad of styles, from vertical ‘Aston’ style stripes to more traditional grid arrangements as found on our Huntingdon bifold doors, as well as large, uninterrupted stretches of glass. But glazing will also influence the way the door functions. 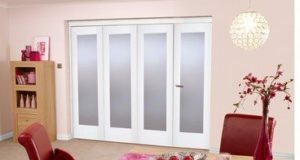 If you’d like to place your door in an area of your home where privacy is paramount, then you might consider swapping transparent glass for the opaque, frosted sort as per our NUVU frosted glass bifold doors. With so many options available, and so many factors to consider and terminology to interpret, there’s plenty of ways in which buying a set of sliding doors can be confusing. 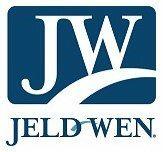 If you’d like some advice about your decision, or if you have any questions that you’d like addressed before making your purchase, then don’t hesitate to contact us!